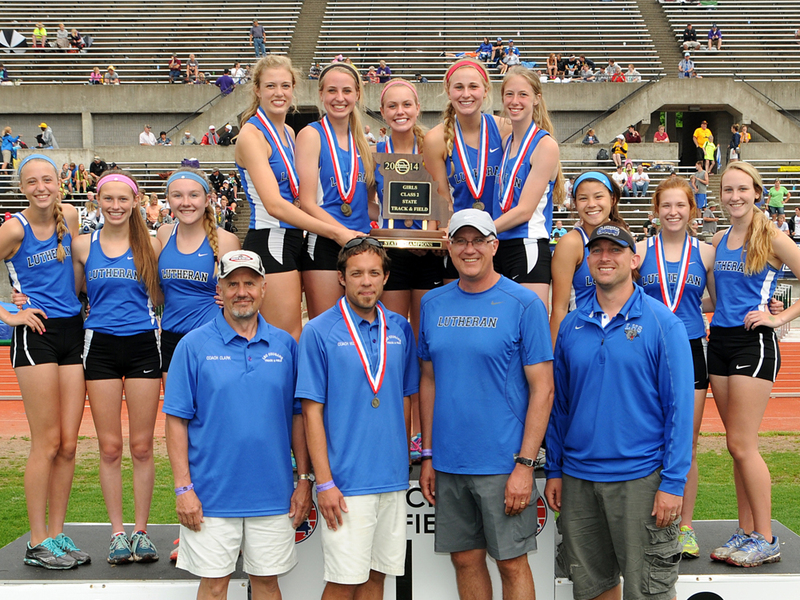 The track & field program at LHS is centered around growing young people in their faith in Jesus Christ. Daily prayer, team devotions and a team retreat every season help to keep the focus on the Author and Perfecter of our faith, Jesus. Coaches and athletes believe that remaining focused on faith as a central aspect of activity participation leads to greater success both on and off the track. 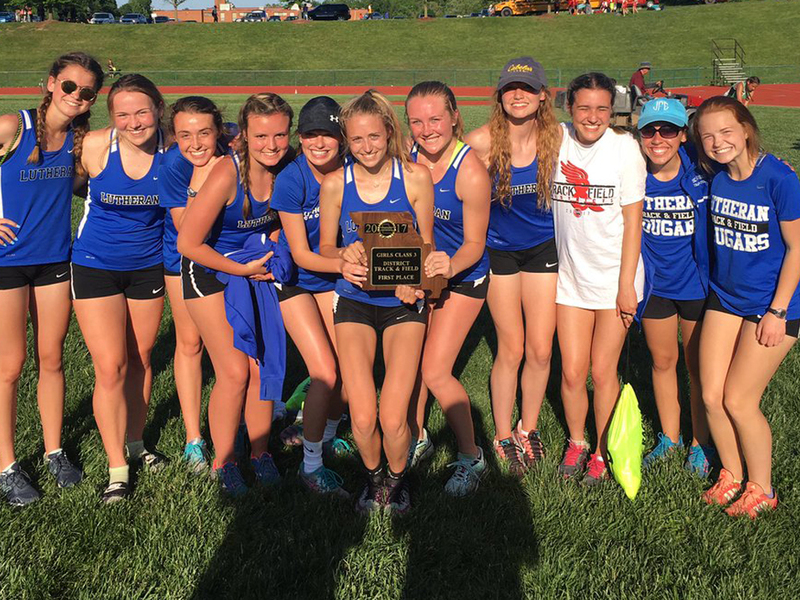 Recent successes for the program include 2 Girls MSHSAA 2A State Championships, 5 MSHSAA State Championships in relays, and 5 individual MSHSAA State Champions. 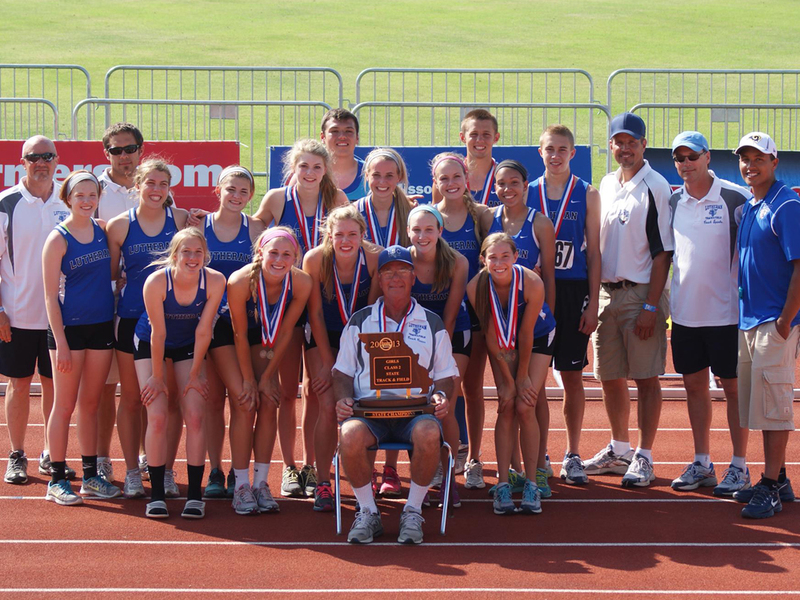 The same time period has seen over 40 All-State track & field finishes from LHS athletes. middle school, high school, collegiate and club athletics. 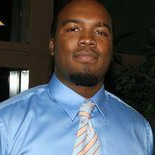 Coach Tripp is currently working toward an M.A.E in Coaching and has a USATF Level II Certification in Sprinting. He and his family live in Maryland Heights. where the teams earned 6 Boys State Championships, and 3 Girls State Championships during her service. Elizabeth is the faculty representative for Cougar Archery, and helps coach the LHS Cross Country team. We appreciate her competitive attitude, with a smile. She is active personally, having run in 12 half marathons, and continues to run before most of us are awake early in the mornings. Elizabeth is a graduate of Concordia University Wisconsin, where she was a four -year varsity starter for the women’s basketball team and an all-conference player. 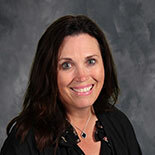 Elizabeth is married to Rick who is also an alumni of Lutheran High, they have three children; Joshua a senior, Julia a junior and Travis a freshman.